Do you want to know how he has been able to run a successful business from his house? Pros and Cons of working from home. Having a one-man show for almost 20 years? Staying in the same niche field for over 20 years, how does it still hold your attention? Is it just as exciting today as it was in the beginning? Working for yourself is often not the only thing we do, what other things have you done to diversify your income streams that most people might not know? Want to know what a seasoned designer sees as issues in our industry? 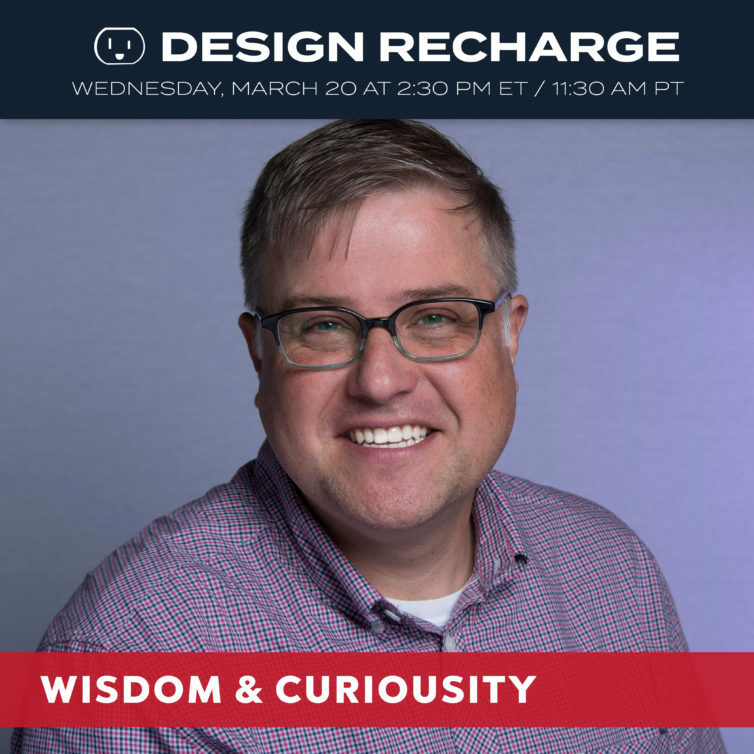 If you answered yes to any of these questions, get ready to learn from one of the best designers in our industry. We will dig into Joe’s successes over the years, along with the power of listening, humility vs ego, and how collaborating is one of Joe’s superpowers. This week I will have a great talk with entrepreneur, sports designer, and just overall great guy, Joe Bosack. He has learned a lot in his 20+ years in our industry. And he is going to share a ton this week. Joe has built a business by using some of his natural talents and by sharing the process with other talented designers through collaboration. He will talk about the power of Likability. He is easy to talk to and doesn’t go into meetings with an attitude that he knows it all, but gang, he knows a lot. And this is another one of the gems we WILL uncover today.